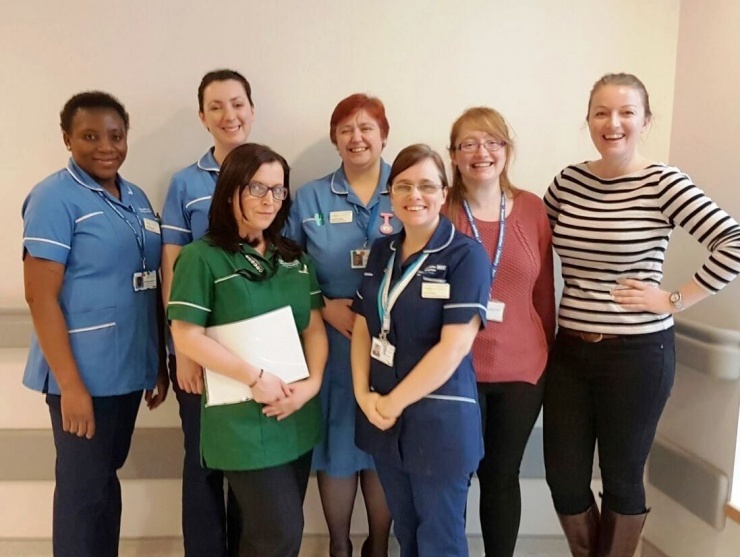 The adult haematology oncology research team is based at Manchester Royal Infirmary and covers all haematology trials at Central Manchester Hospitals, including Trafford General Hospitals. Treating cancer: what research can do for patients when there are no other options. Bill took part in research after being diagnosed with Acute Myeloid Leukaemia (AML). Dr Alberto Rocci, Consultant Haematologist and Myeloma Lead at MRI, is the study's chief investigator.